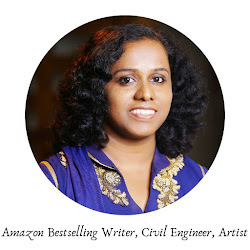 Today on 'Newbie Corner', we have the talented author Anmol Rawat, who writes romance stories that make girls swoon and mothers cry happy tears. 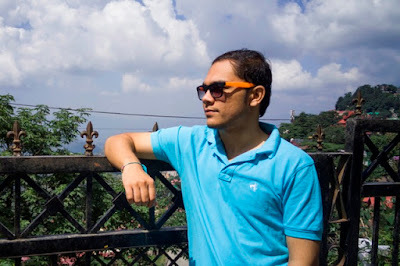 Anmol Rawat is a top blogger and popular book reviewer as well. He is my good friend and was the leader of our team 'By Lines' which won the novella writing competition by Blogadda. Let us hear from him about things that inspires him the most. Welcome to Newbie Corner Anmol. I really don’t know how to answer that. I mean, I’m always unsure how to tell a little about myself. I’m just a guy next door. No, not like an actual guy next door. I’m not implying that I’m a handsome dude on whom the girls go crazy. I just meant that I’m a regular guy with dreamy eyes and a talent that I’ve acquired over the years i.e. writing. I began writing back in the school days. Basically, I just scribbled. Whatever came to my mind, I wrote. That was not much but I was able to squeeze out a couple of poems worth a newbie writer and some useless horror fictions, which never ended because I have always been a procrastination king. In addition, I never liked what I wrote. I stopped writing and continued after some good two to three years when I made my first blog. Like I said I never liked what I wrote, I deleted the blog, I created another only to delete again. After about a dozen of deleted blogs, I focused on retaining my blog this time. 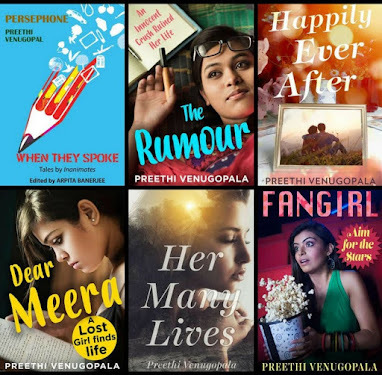 And that blog literally gave me everything I have today as far as writing is concerned - a healthy blogger circle, some achievements, some prize wins and the courage to do something like producing an anthology with three other people - Preethi herself, Tina and Soumyaa. I believe this answer is getting too long and probably boring now, so let’s end it here. Little? I’ve never understood that term! I was not far away from the romance genre. I have always found it around in some manner or the other. I’m an emotional person and I feel a lot more than the other people my age (curse or blessing?). But the real transmutation occurred when I read ‘A Walk to Remember’. I literally streamed down a few tears while reading that book and I was amazed how words can make a reader cry. Somehow, I found a driving force in those moments. I realized I wanted to write like him. Of course, those were just childish thoughts of my teenage. Things developed with time and I found this particular emotion to be in the need of exposure. The people these days! Love is much needed and I’ll try to put my two cents every time I can. Of course, I’ll write horror too. Someday! Nothing better than scaring people right? Nicholas Sparks like I said. It’s him and his magical talent of weaving emotions in a masterful storytelling that inspires me. Well, over the time I have read other authors too and I would love to add the name of John Green here. I haven’t read as beautiful quotes as he write in romance fictions. There’s no better feeling than people remembering the quotes from your book and flooding their social media profiles with it. Maybe someday! For creative growth, I would definitely like to thank all my readers (no name game here because that often puts me in trouble). It is the enchanting praises and encouraging words that have kept me writing and trying to make it better every time. So yeah, if you’re reading this right now, I want to thank you even if we have never interacted. I’m lazy, crazy and a huge procrastinator. There’s no definitive pattern to how I write. Sometimes, I create characters in my mind and just go with the flow, sometimes, I visualize the entire thing and start writing and sometimes I just force myself to write about a particular thing. Boy, did you think I was actually going to reveal how I write? No, I don’t have any scheduled or definite time to write. For the former question, I have a desktop and I hate laptops so yeah, the favorite place is right in front of my desktop because I don’t have a choice. Nicholas Sparks and John Green like I have said earlier as well. But that is if I only talk about my favorite genre i.e. romance. If I include all the genres, then Dan Brown, Stephen King, Amish and Preeti Shenoy top the list. Signing books at my book launch and being liked and admired by a generous number of readers. Don’t know about subject but I’ll never touch the comedy genre. I’m really bad at that which is why I have never tried that genre. It is everything. I don’t think there’s any chance at succeeding without marketing when you have such a tense competition all around you. 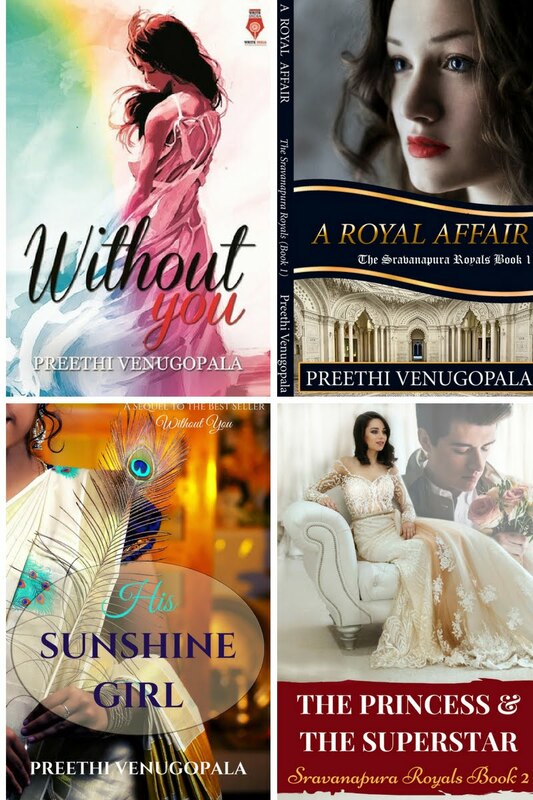 Your book needs exposure. Even if you’ve written the best piece of the decade, it’s useless if you can’t put it in the limelight. With millions of authors, your work is just going to get lost if you don’t promote it. Love. Love your parents, love your partners, love your fellows and love everybody else. Thank You Anmol for coming on Newbie Corner. Wishing you the very best in your career and life. Buy his books folks by clicking the links below. 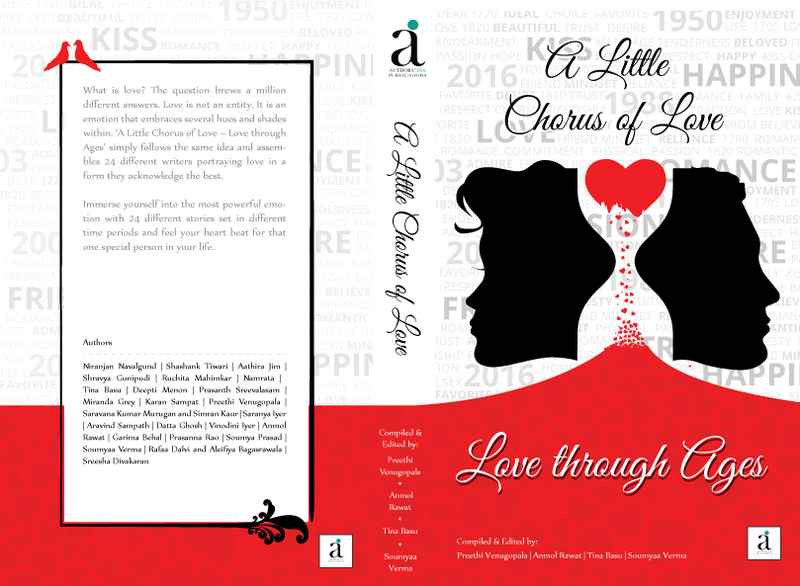 The book was released on 22 August and is now available on Amazon India, Flipkart and Pustakmandi. 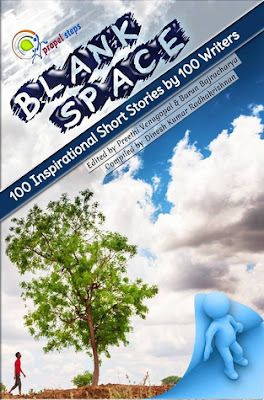 You can also purchase the eBook on Google Play, where you can also go through the sample chapters before buying. More details about the book and reviews can be read on Goodreads.